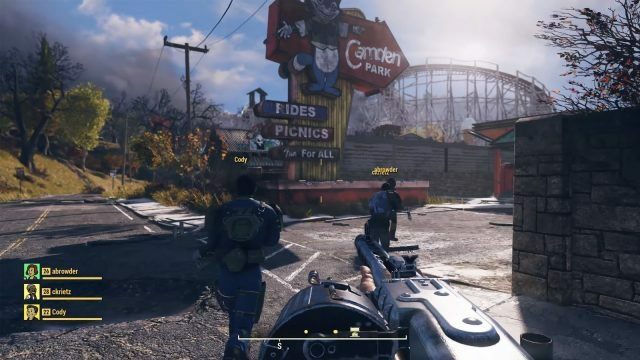 Unlike the previous Fallout games, Fallout 76 is an online multiplayer game that requires an internet connection to play. 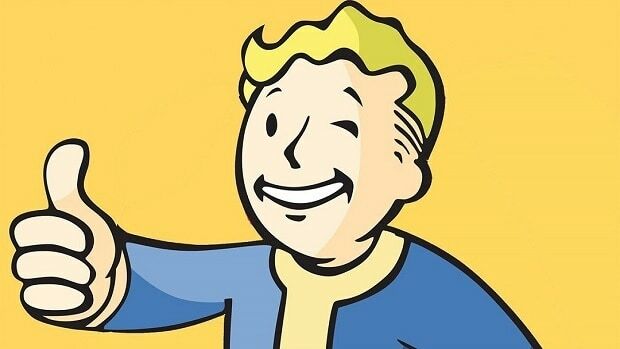 The company believes Fallout 76 servers will last until the sun burns out. When asked, “how long is Fallout 76 going to be up”? We will keep going as long as people keep playing it and it shows no sign of slowing down. We don’t know what will happen in the following years. But this is a massive franchise and Bethesda commitment to it is never-ending. 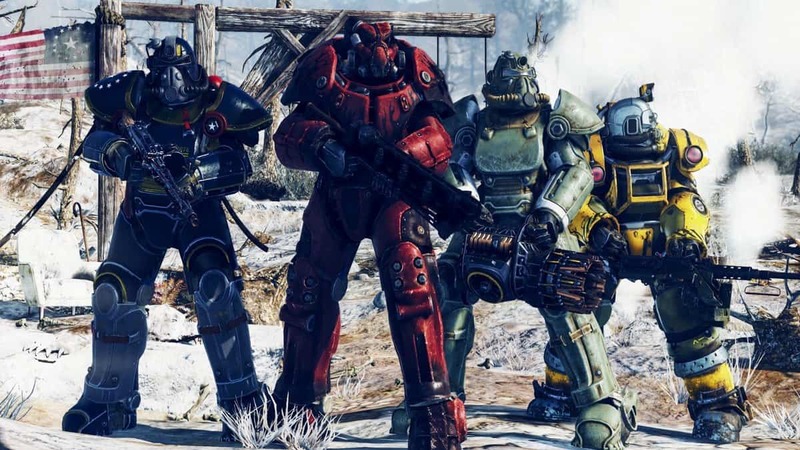 Fallout 76 being a multiplayer online game doesn’t mean that Bethesda is finished making single player games. Rage 2 is launching in 2019 as a single player game and also Doom Eternal will in the same year. Our statement wasn’t that we were only ever going to do single-player; it’s going to continue to be an important part of what we do. But a part. We’re also the guys who do The Elder Scrolls Online, we’re also the guys who do The Elder Scrolls Legends.